If you are really a Harry Potter lover than this product must be at your home. You can collect and display all Harry Potter Vinyl figures. 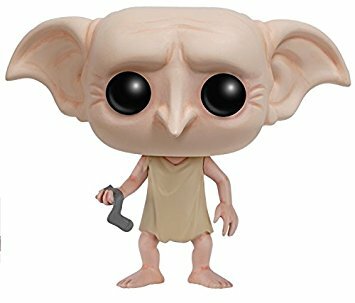 Check this amazing Dobby figure from the world of Harry Potter, Dobby, as a stylized POP vinyl from Funko!